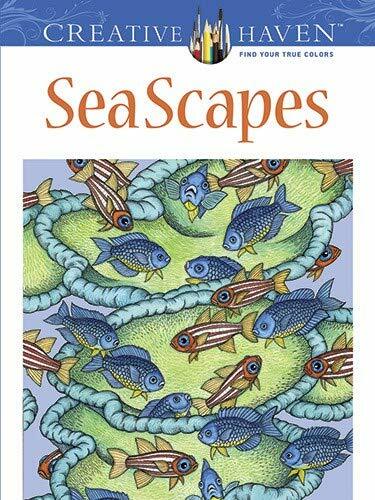 Inspired by the natural beauty of the ocean's waters and the distinctive shapes, sizes, and colours of its denizens, this colouring book features 31 images of marine life. Drawings of moon jellyfish, sea dragons, blue sharks, manatees, blue whales, and other sea creatures combine to create picture-perfect allover patterns. Perforated pages for easy removal and display. Previously published as SeaScapes.